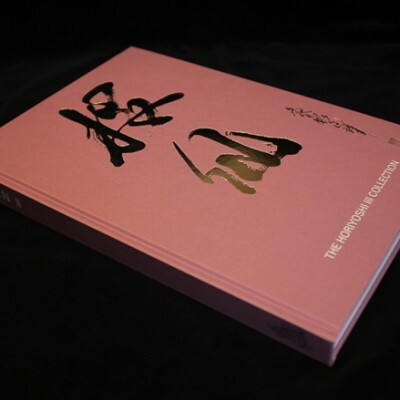 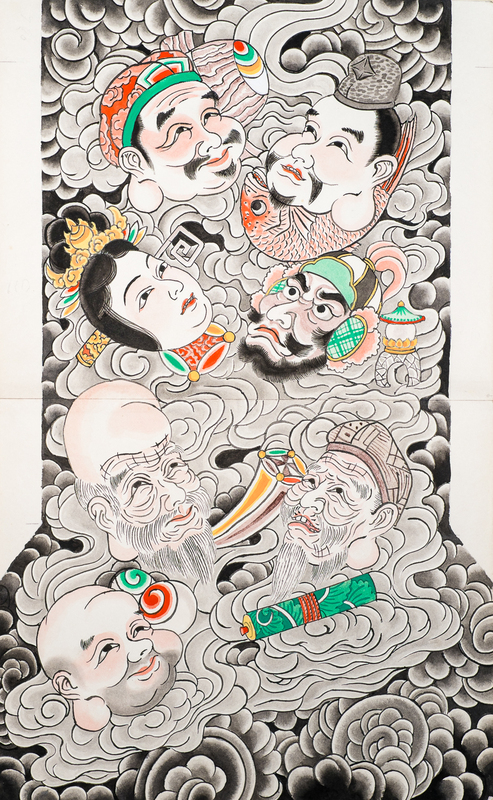 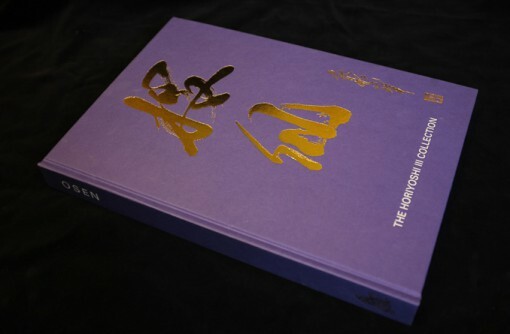 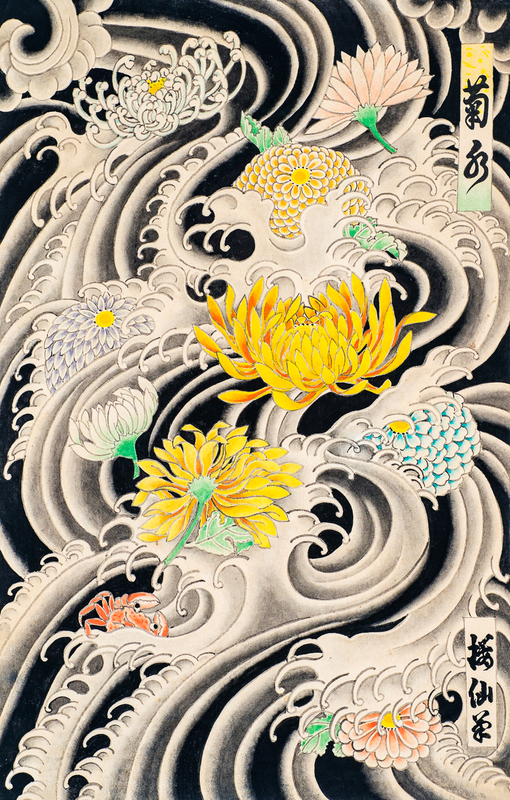 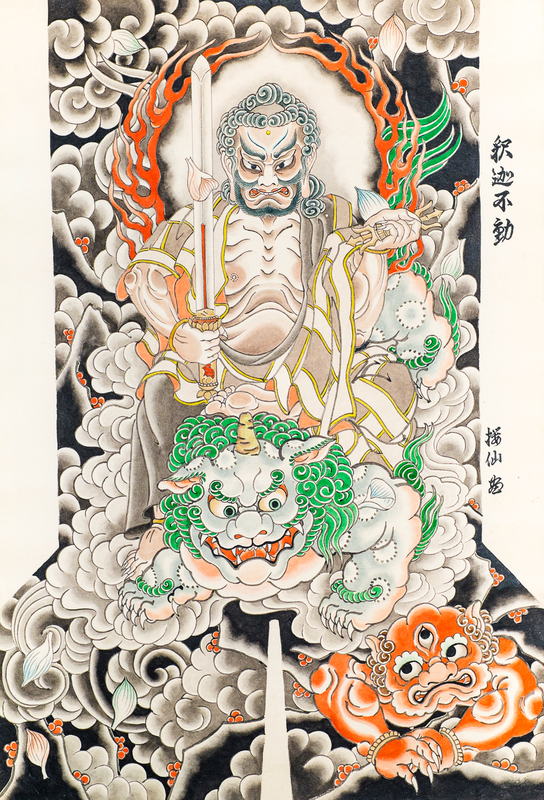 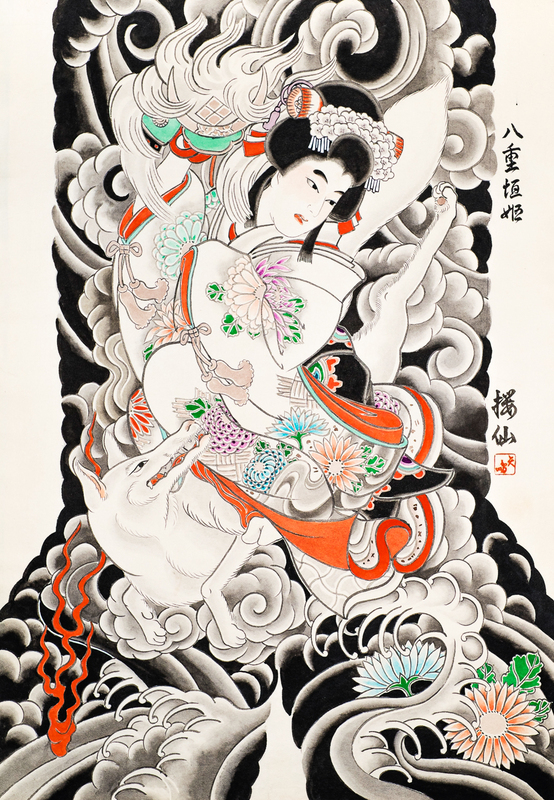 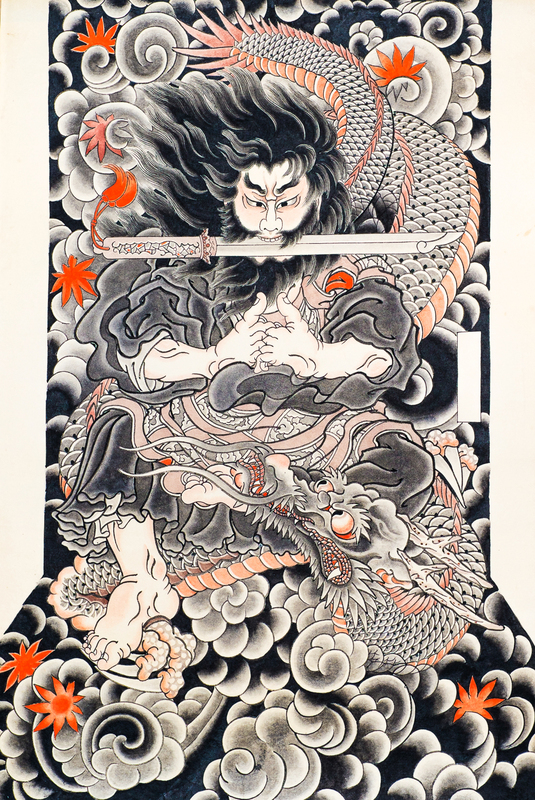 For our fourth book in our Premium series on the subject matter of Irezumi we have chosen to bring our readers the previously unpublished artworks by Yokohama Irezumi designer Osen. 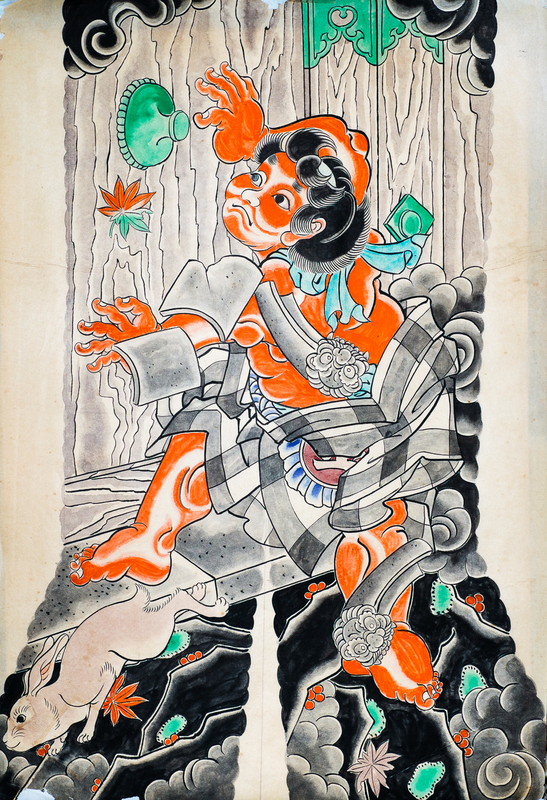 Very little is known about this artist and all that remains of his work is a brilliant collection of paintings and drawings for Japanese traditional tattooing. 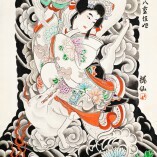 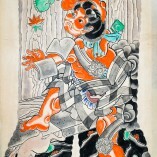 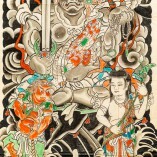 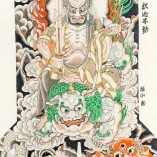 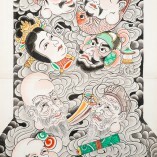 Master Horiyoshi III of Yokohama has collected the whole body of work by Osen over several years. 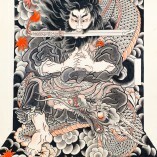 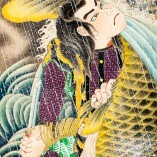 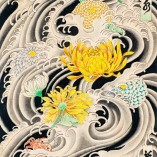 The art of Osen is an impressive testament to how innovative a single individual can be when interpreting a strong visual tradition and his work has been used by Yokohama based Muramatsu Yoshitsugu aka Horiyoshi I who befriended the artist, as well as Horiyoshi II and Horiyoshi III. 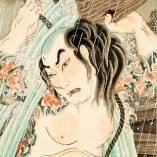 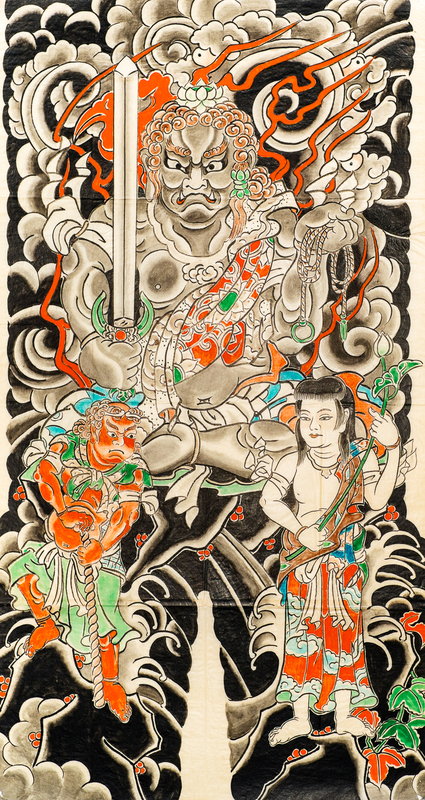 It has exercised a tremendous impact on the development of the Irezumi we know today.